Expllora: I spent Halloween at the Natural History Museum!? 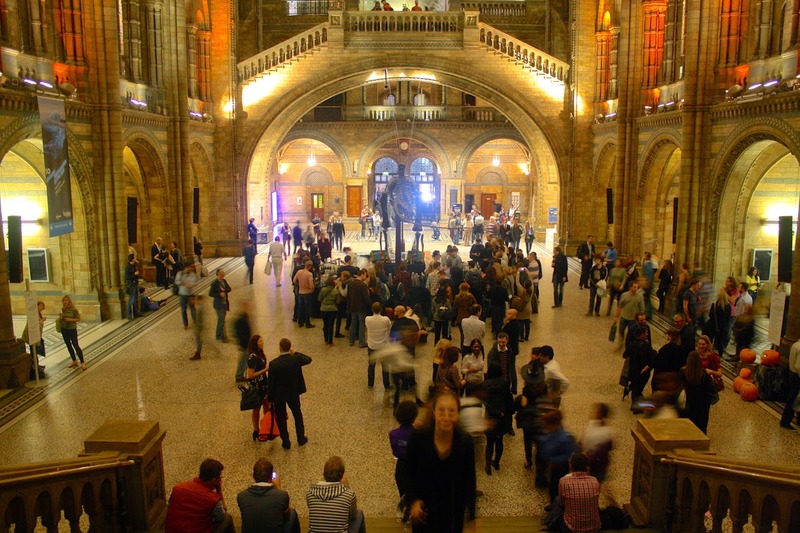 On the last Friday of every month, the Natural History Museum of London hosts events called “lates”, which is basically where they’re open late into the night. Last month, this happened to fall on the 31st October so you know what that means.. HALLOWEEN LATE NIGHT. At museum lates, there is a central area in the main entrance hall set up where they serve a variety of drinks and delicious fresh food. 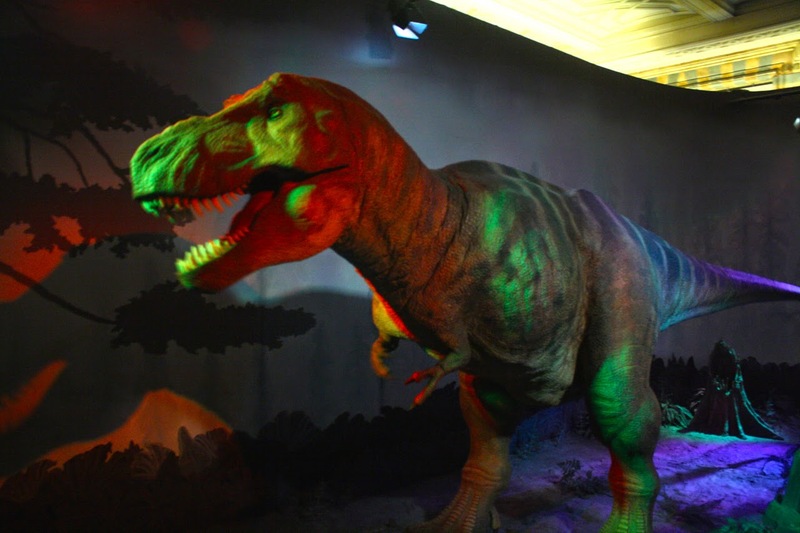 Other than drinking, eating and socialising, you can experience the museum in all of its glory in the dark. To be honest, I was a little disappointed that the museum wasn’t more dressed up for the occasion, but hey - I guess we can’t have everything! 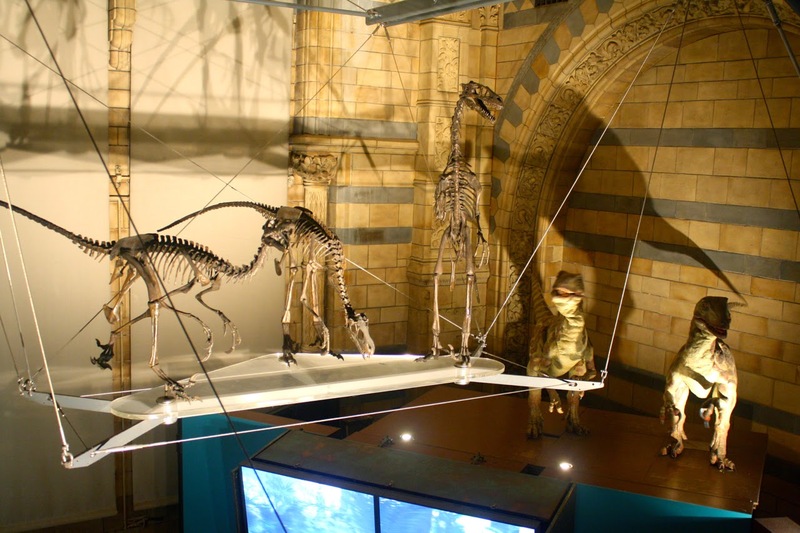 As the beloved 25th December is drawing closer and closer each day, the Natural History Museum have also just opened their ice skating rink in front. 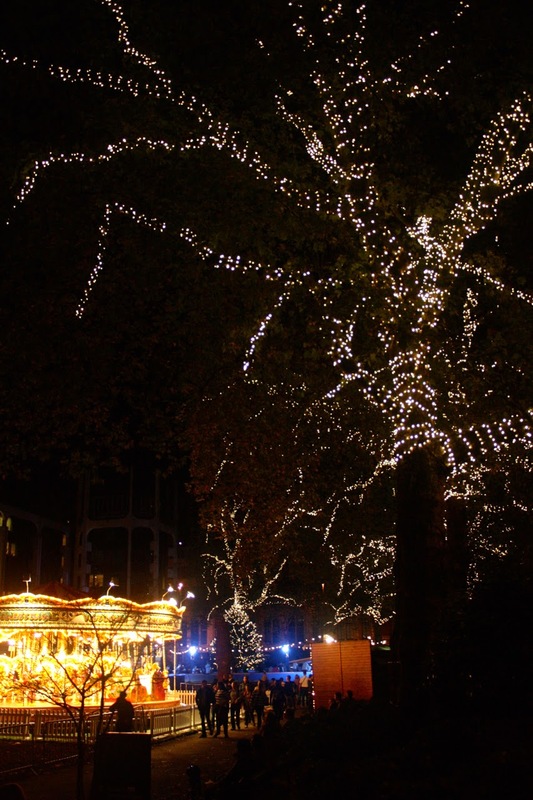 It’s so gorgeous at night with all of the lights – I can’t wait to try out my sick moves on the ice sometime soon! 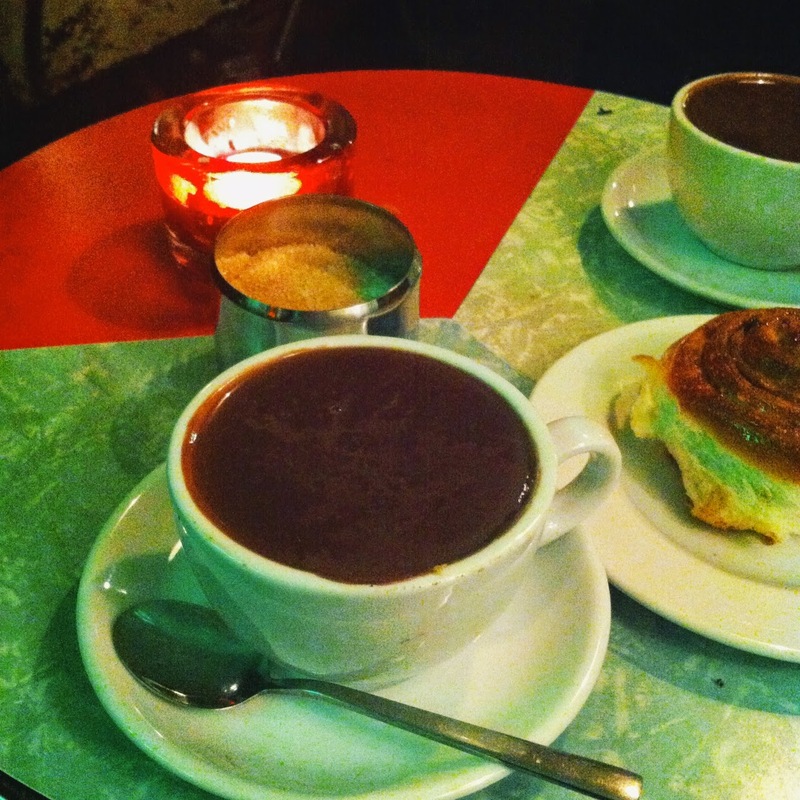 After the museum, Agata and I missioned our way to Waterloo stick with the Christmassy spirit and get some hot chocolate. I’d heard great things about Kiwi-owned Scootercaffé (represent!) 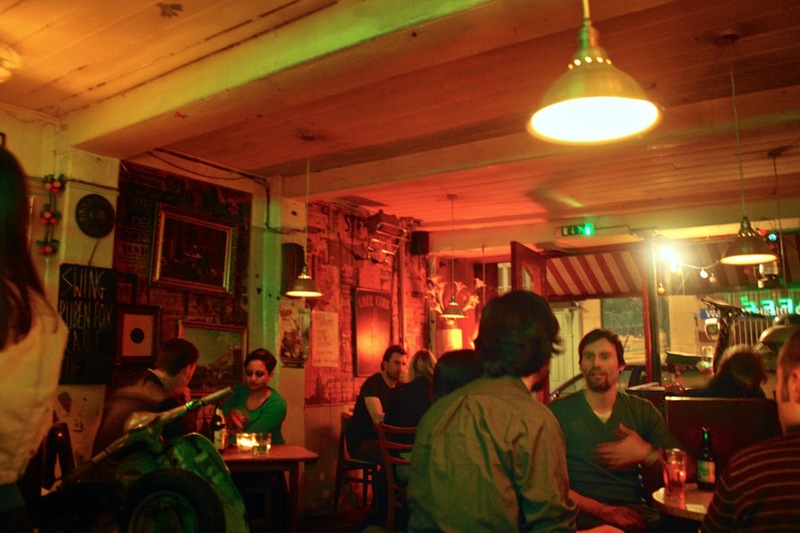 as a quirky, special little bar/café hybrid in SE1. It boasts a really nice relaxed yet fun vibe, with an eclectic bunch of customers filling the rooms, as well as three resident cats (have I sold you yet?!). Besides a whole bunch of alcoholic yumminess, they serve one of the best hot chocolates I have ever tried. Holy lord it is good. It’s super thick, no “cream-and-sprinkles” frills, and really, really rich. Haven’t found a better one in London yet.. But I’m actively searching! I feel like this could be dangerous territory.